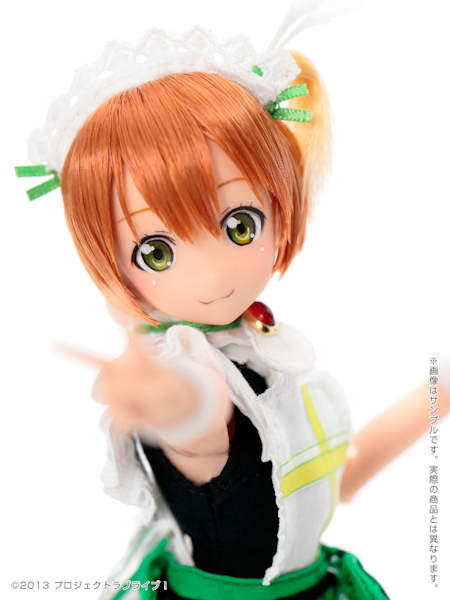 The 8th Love Live! 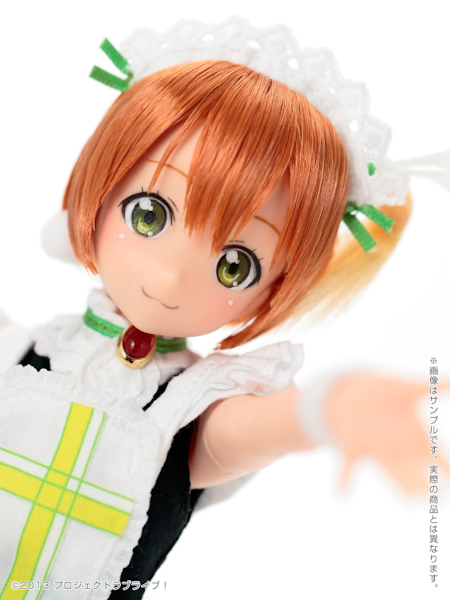 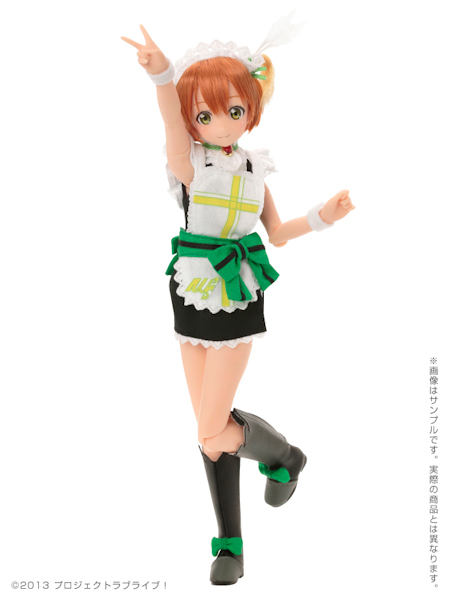 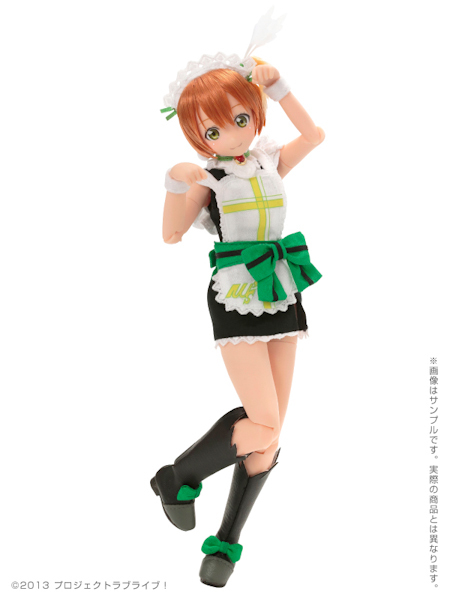 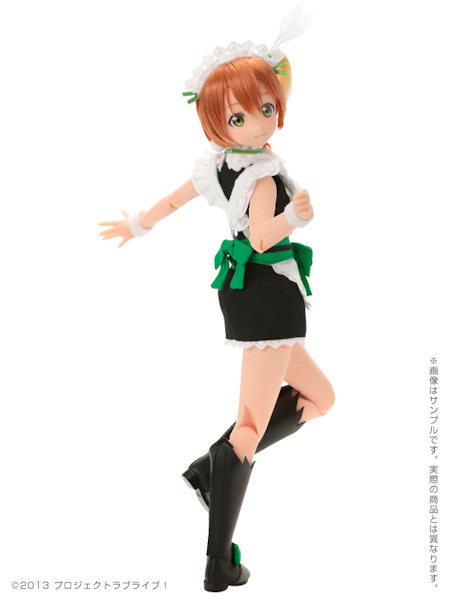 ( ラブライブ ), Pureenemo character to be released by Azone International is the the determined idol, Hoshizora Rin! 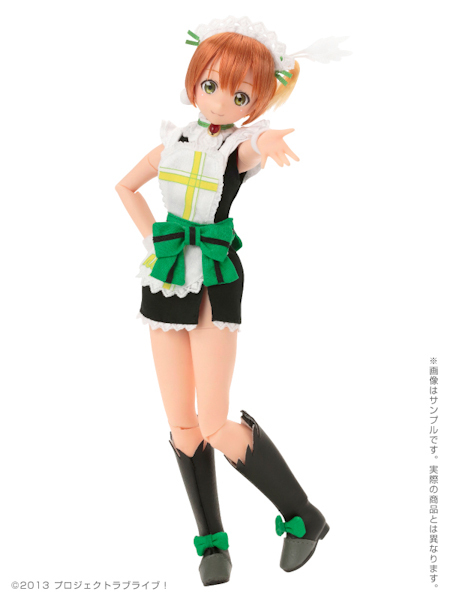 She is scheduled to be release in May 2015. 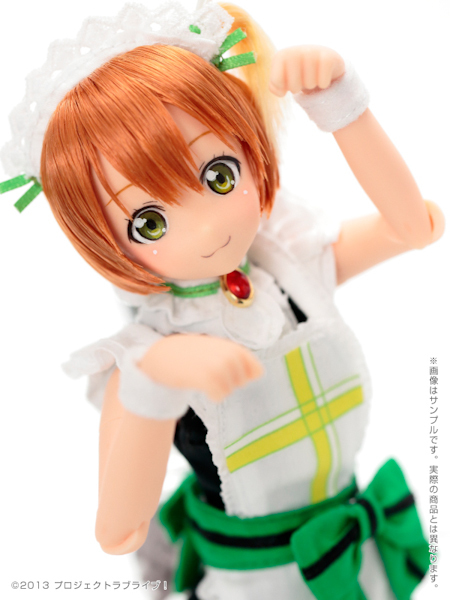 Pre-orders start November 27, 2014.